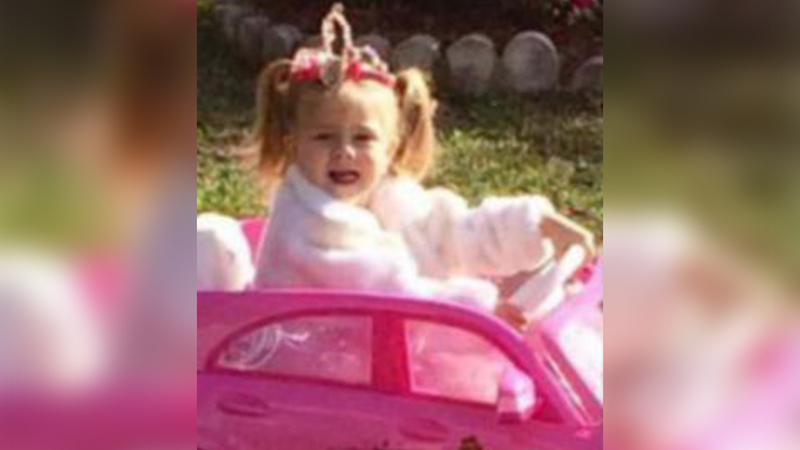 ONSLOW COUNTY, North Carolina -- Authorities are still searching for the missing 3-year-old girl from Onslow County, North Carolina that prompted an Amber Alert on Monday. The Onslow County Sheriff's Office and the FBI have confirmed the identities of the woman and child in the surveillance video released overnight. The child is not Mariah Woods and the woman does not have any connection to the ongoing investigation to find Mariah, they said. WCTI-TV first reported that it had spoken to the woman seen in the images who says that's her daughter. So authorities are continuing to ask for the public's assistance in finding the little girl. Authorities said they have been using all means necessary to find Mariah including ground searches assist by a helicopter. Those with information are asked to call (919) 455-3113.